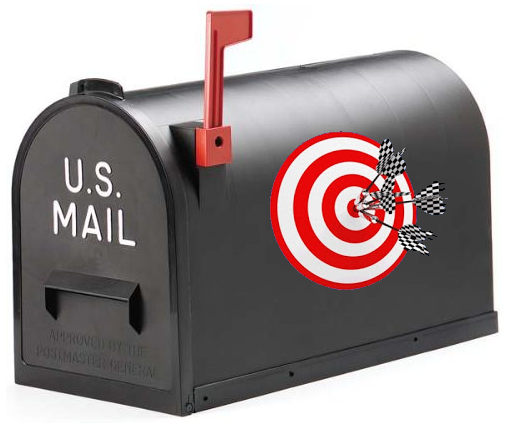 Q: How do the most successful direct marketing campaigns achieve results? Well, if you guessed that using laser targeted / niche specialty lead lists can play a huge part in their success rate, you would be absolutely correct. In fact, custom niche mailing lists are proven to increase response rates and return on investment multifold when compared to more general mailing lists modeled to only one broad category. But What Exactly Are Specialty Lead Lists? It’s okay – if you’re not familiar with specialty lead lists, don’t worry – that’s why we’re here to help! So, what exactly is a specialty list? Well, by using multiple specific list definers, a niche specialty list overlays one set of targeted data over another (or even several different layers) to provide very custom super-targeted results. Doctors recently starting a private practice, with our targeted medical mailing lists. Soon to be parents expecting their first child. Graduates of a specific school (perhaps even by class year). Information Technology professionals working at a business with fewer than 100 employees. College graduate males under 30 years old, looking for a job. Financing qualified apartment dwellers ready to new homeowners. Get the idea? Specialty lists are more or less profiled and created exactly for your unique parameters. And remember, the more tightly targeted mailing lists are, the better ROI they will produce! Using a huge network of available niche lists, along with the latest list search and development technology, ProMarketing Leads research experts will work tirelessly to obtain the absolute best quality specialty lists for your campaign’s very unique needs. Because ProMarketing Leads is a full-service list broker, our access to premium available direct marketing lists reaches farther than many basic list providers. In fact, we have access to millions of unique niche marketing leads that can be fully resourced to create incredibly specific lists. We understand that marketing to better prospects ultimately equates to making better profits. That’s why we promise specialty mailing lists that are always tightly targeted, laser accurate, and dependably deliverable. Our commitment to superior service and consistently affordable pricing structure means that you’ll achieve a higher response rate, quicker results, and a better return on your direct marketing campaign investment. Ready to begin skyrocketing your marketing campaign? Contact a ProMarketing Leads list professional at (866) 397-2772 today to discuss how we can help turn our specialty lead lists into your success. White Paper: Which is the Best Marketing Strategy for Your Business? White Paper: Can Lead Lists be Generated Without Being Intrusive?